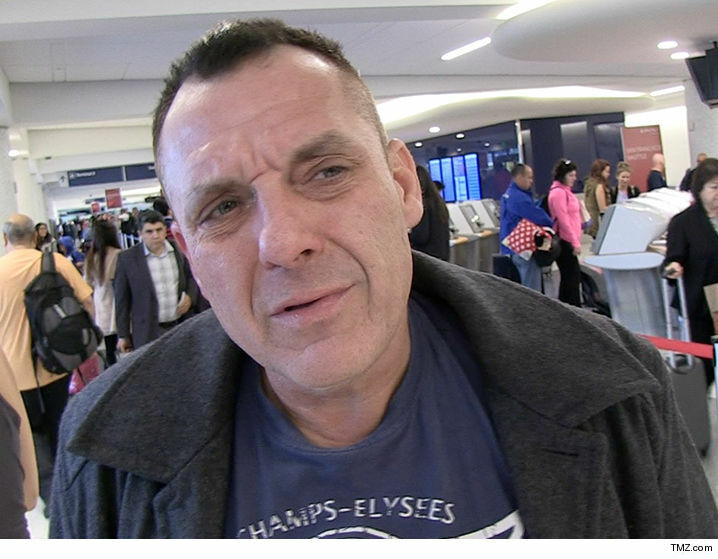 Tom Sizemore ﻿just got hit with 3 charges for allegedly beating up his girlfriend, and it could mean a nice stretch in jail for him. We've learned the L.A. City Attorney charged Sizemore with domestic violence, battery and terrorist threats. 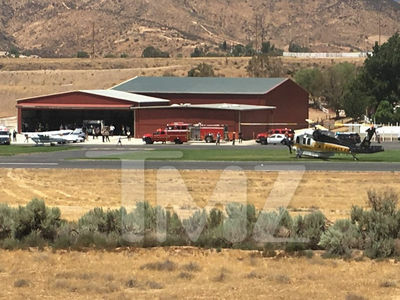 TMZ broke the story ... the actor got busted after his gf accused him of hitting her in the head and face during an argument. If convicted on all counts, he faces a maximum sentence of 3 years in jail. The domestic violence arrest was the last straw for Sizemore's bosses on the TV show "Shooter" -- he got canned a few weeks later.